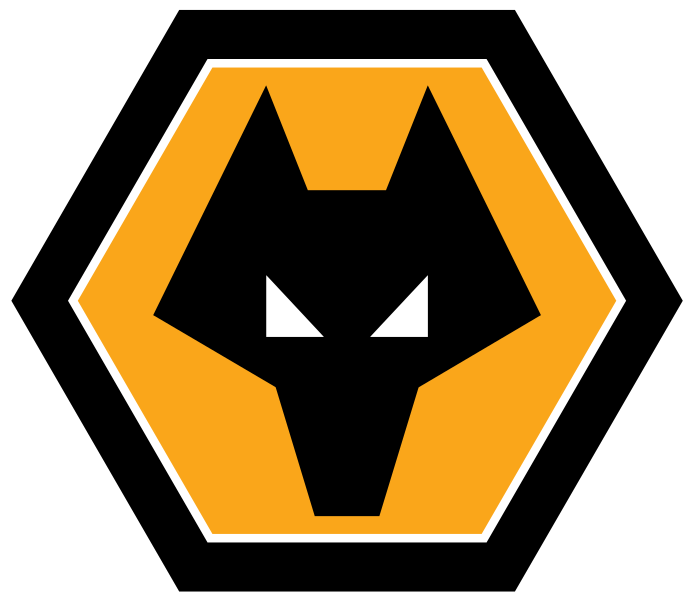 “As well as being involved with the Club’s charity (Wolves in the Community Trust), Clive has been involved in numerous after dinner talks, team motivational talks and fundraising here at the club. Clive is incredible with publicity events and has for the last two years played a key role in the clubs Remembrance Day matches. Clive is totally different to any motivational speaker you will have heard before! Not only does have a unique way of captivating and gripping an audience he has a truly compelling story. But Clive doesn’t just talk well, he is genuinely one of the nicest, most positive persons you will meet, with a totally infectious personality. With Clive you can see that the right attitude, ambition and outlook anything can be achieved.